If your a senior in the Amarillo area. 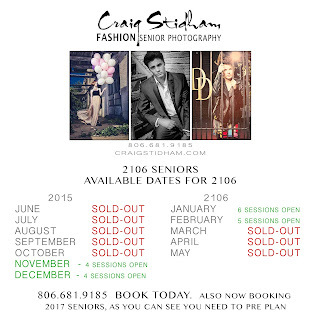 Craig Stidham Photography would tell you to pre-plan for your senior session so you can get the best in Senior Photography. 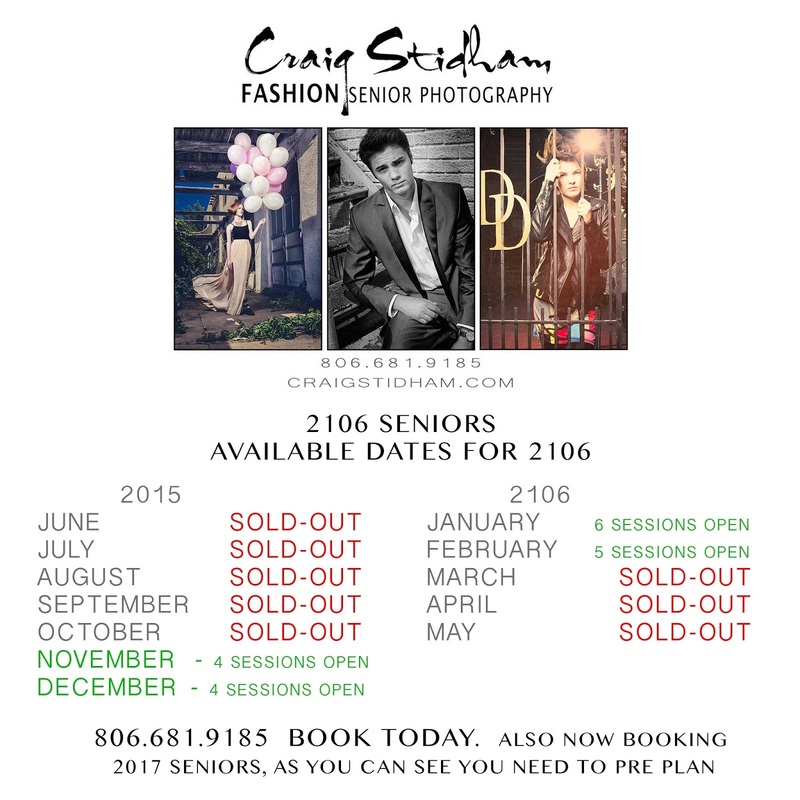 Really good senior photography is hard to get and Good photographers sell out dates really fast. Here is an example of our 2015-2016 session as of Sept. 1st. 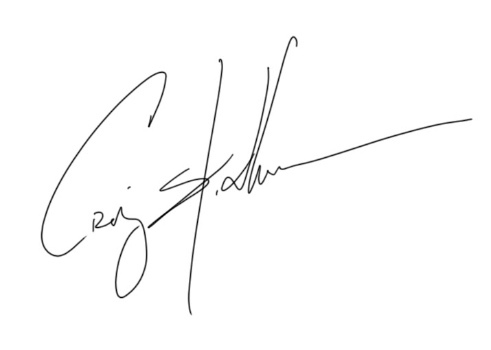 Please fill out the forms to submit for the model program. 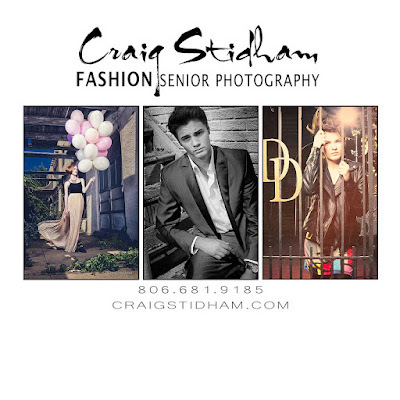 To see more of Craig Stidham's Senior Portraits you can click here.